Sagging in the eyelids and creases across the brow and forehead are common signs of aging. 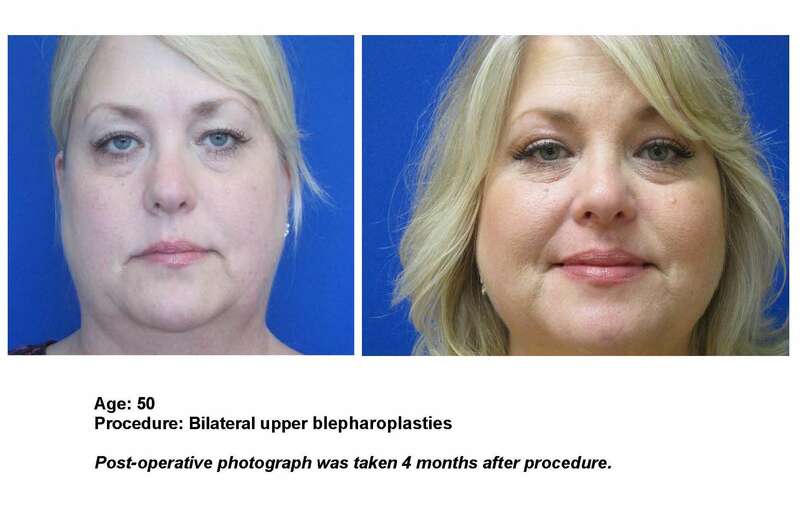 See how a brow lift or eyelid surgery can help you feel years younger and reduce signs of aging in your eye, brow and forehead region. 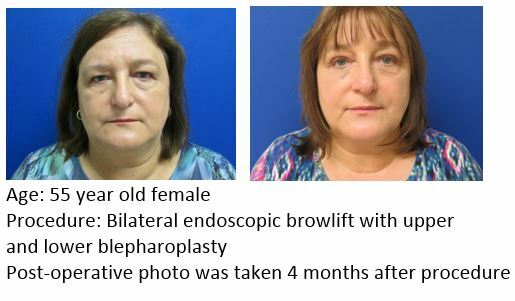 Whether you have “frown lines” or are having vision troubles, brow lift surgeons at UF Health can help resolve your issues through various surgical procedures.Scroll through the pictures and learn more about endoscopic brow lifts and other eyelid surgery options we offer by visiting our plastic surgery knowledge center today. 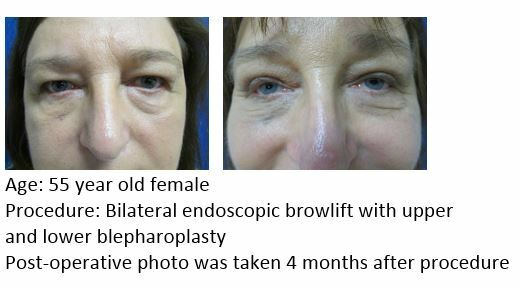 The photos below represent Dr. Adam Katz’ prior brow lift and eyelid surgery patients.